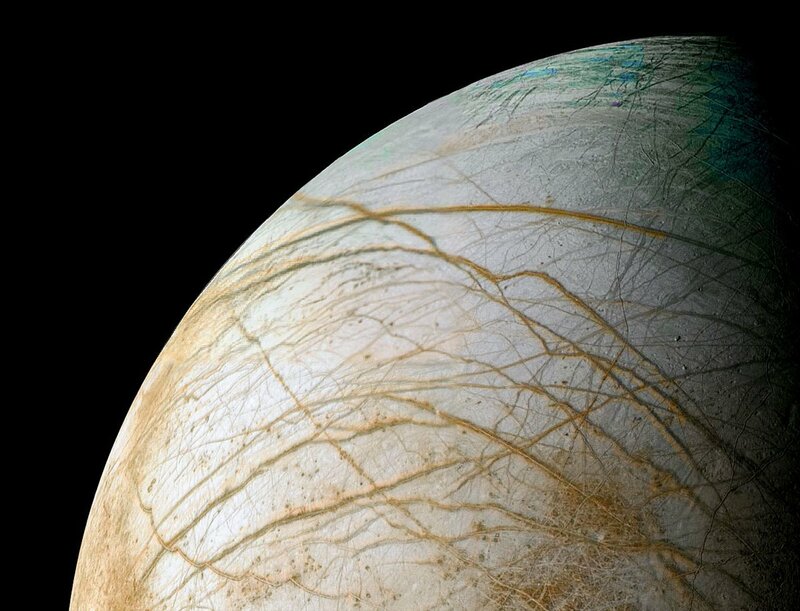 According to research by NASA astronomers using the next-generation optics of the 10-meter Keck II telescope, Jupiter’s ice-encrusted moon Europa has hydrogen peroxide (aka H2O2) across much of the surface of its leading hemisphere, a compound that could potentially provide energy for life if it has found its way into the moon’s subsurface ocean. Read my full article on Universe Today here. Previous Post How Far is Mars? Jupiter has 51 moons and one can support life? Has nasa really approved this? We need more information to prove this hoax.